Football may have literally just started in full but everyone knows that the world isn’t quite right without basketball. My life certainly is missing something without nights in Case Gym. Fear no more, the schedules for both the Men’s and Women’s basketball teams have been released today. 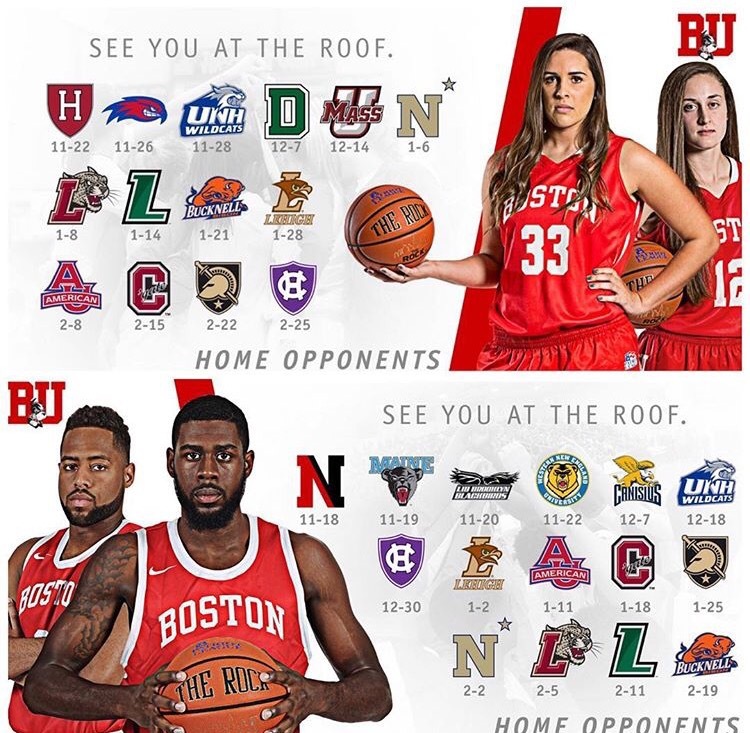 We are just over two months away from tip off with the Northeastern Huskies on November 18th. If you need me, I’ll be in a cryogenic freezer until an hour before tip off.